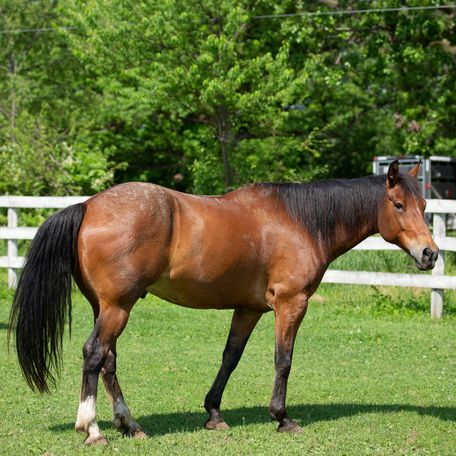 Byron is a Standardbred type gelding that has been ridden on trails, in the arena, and has even started learning how to pull a cart. 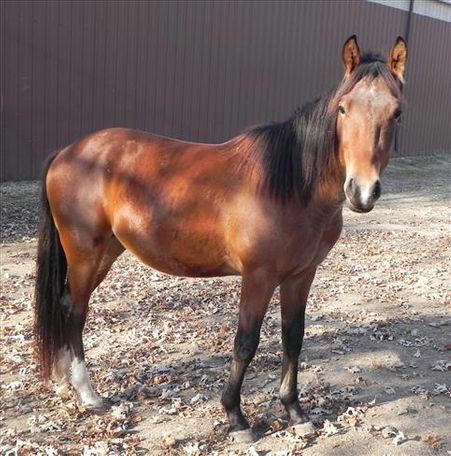 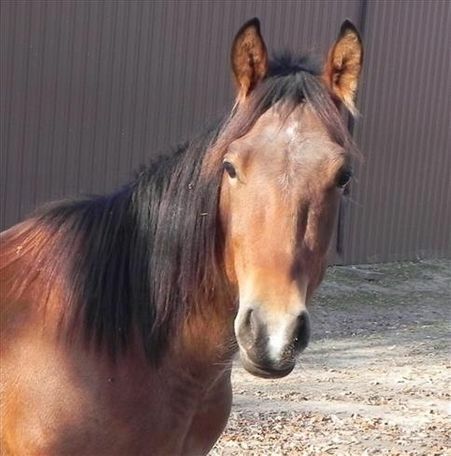 This bay gelding loves to play! 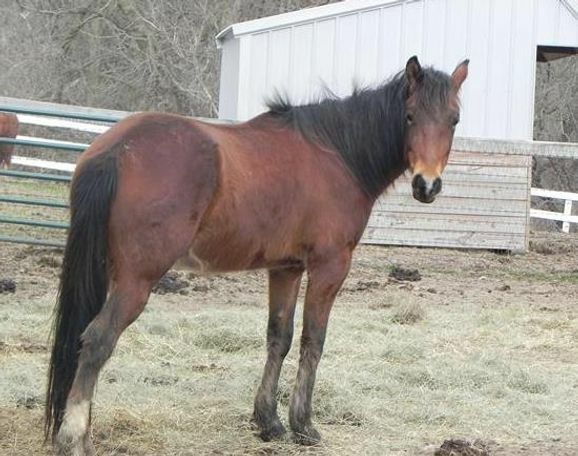 Bryon has been diagnosed with kissing spine, therefore he is looking for a home where he can be a pasture pal.